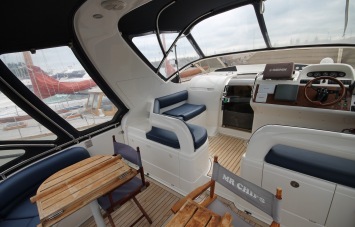 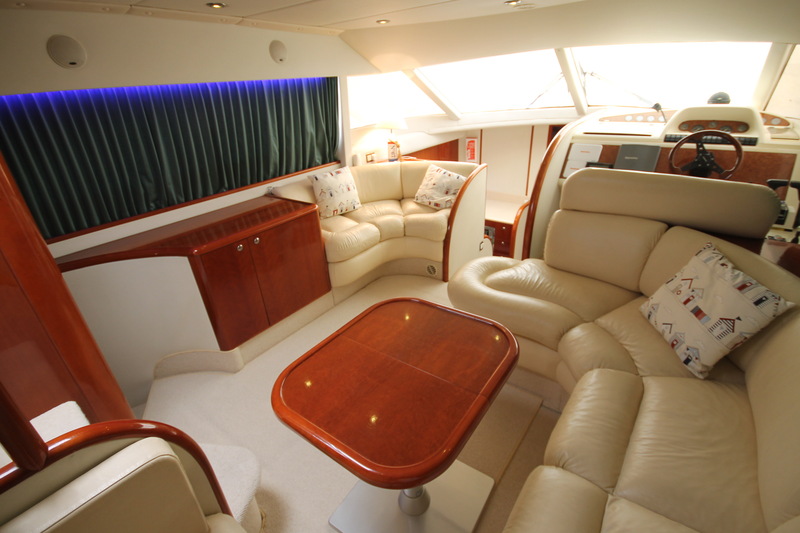 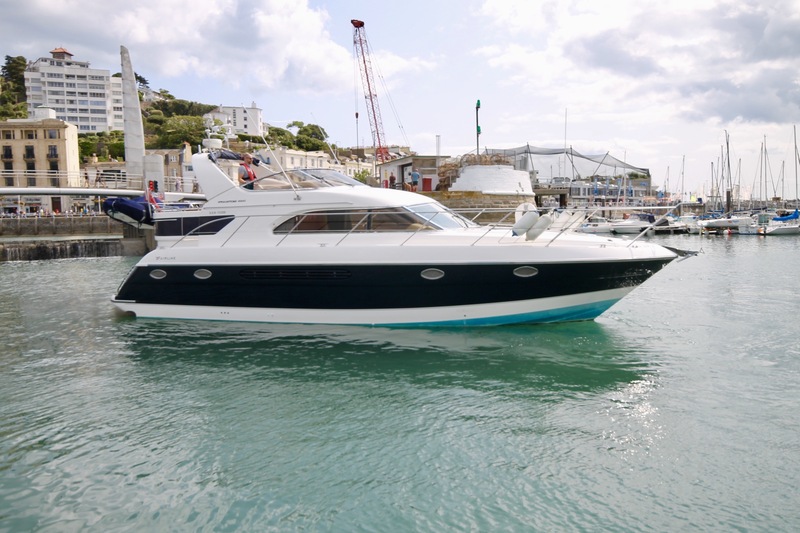 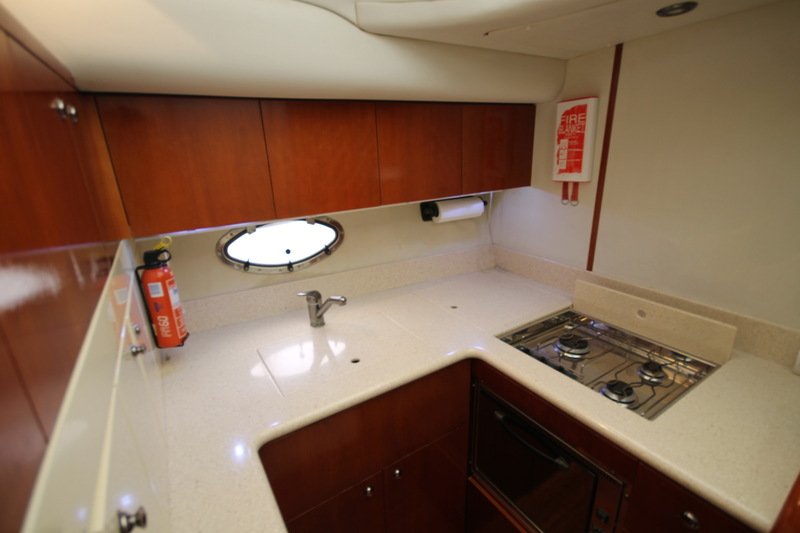 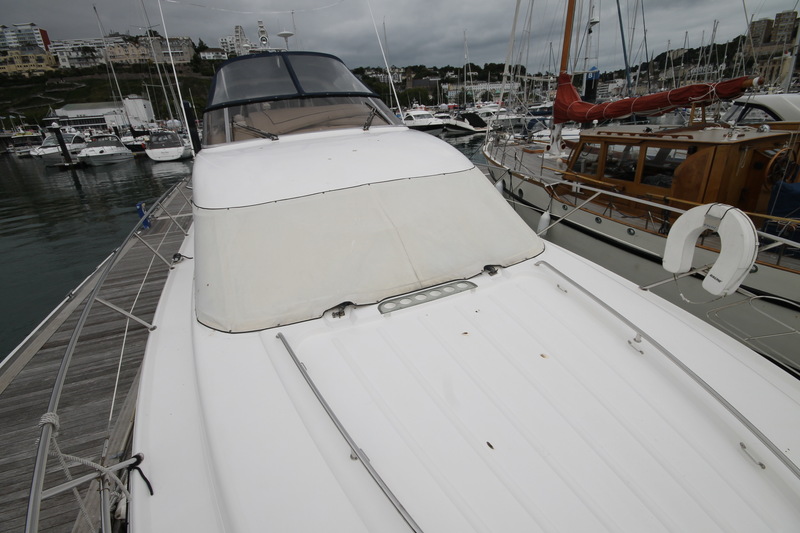 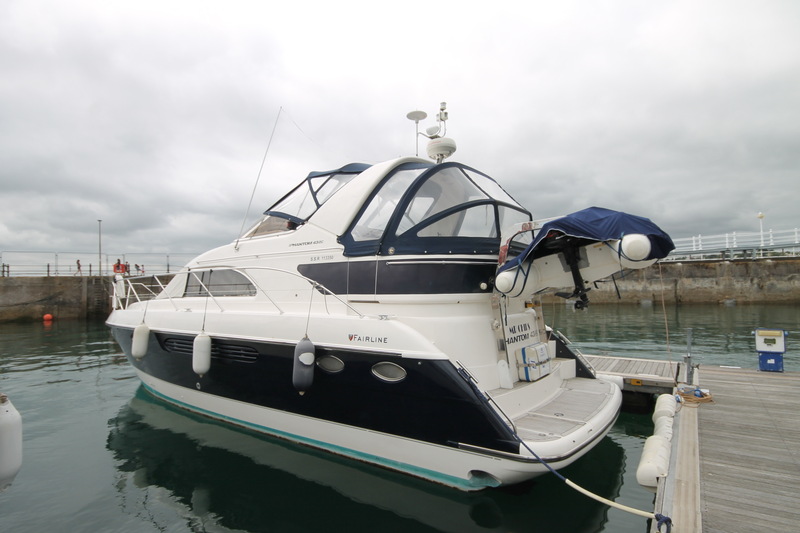 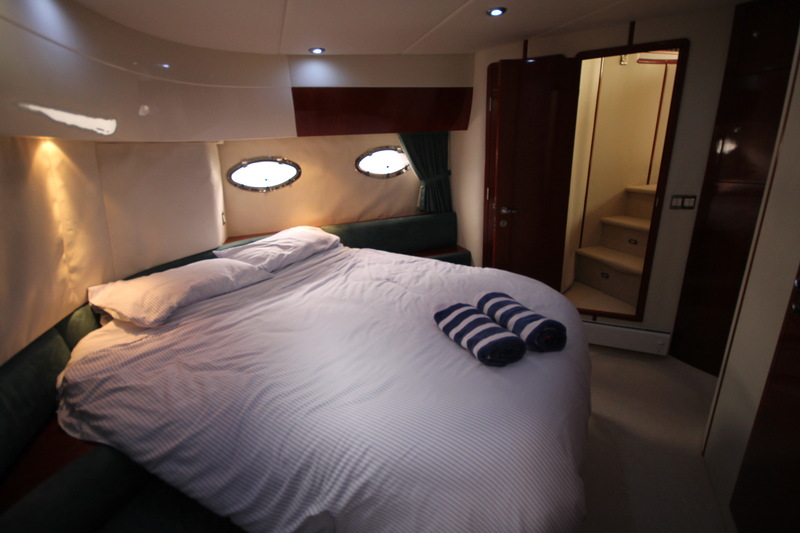 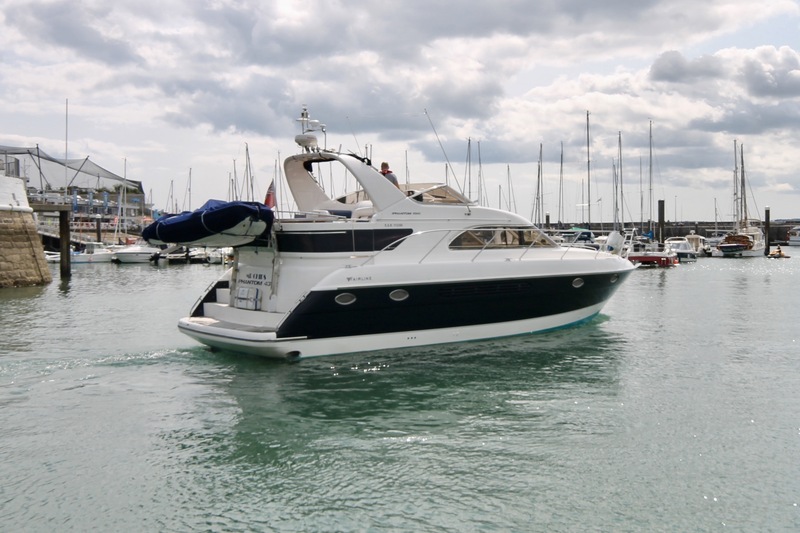 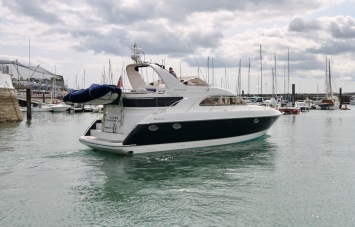 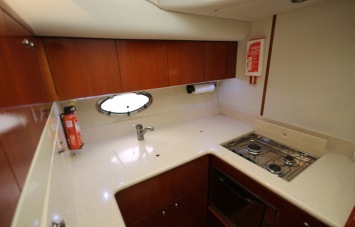 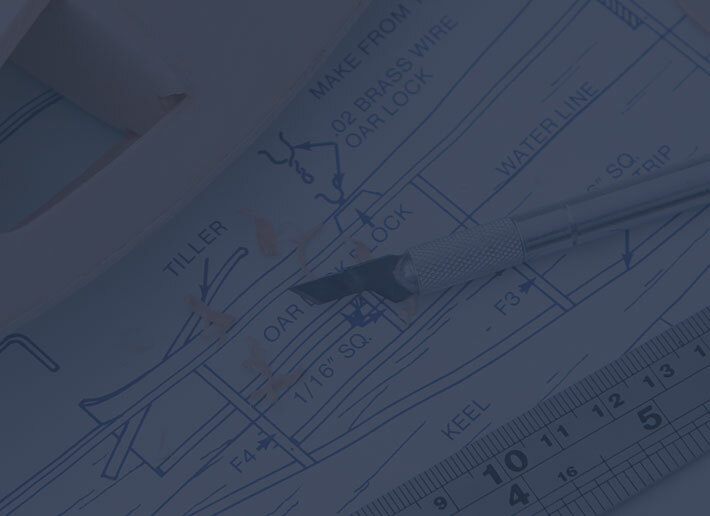 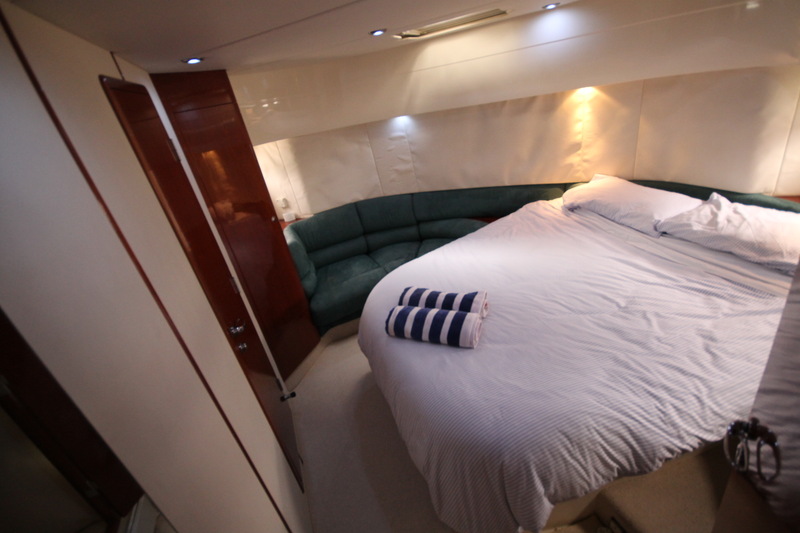 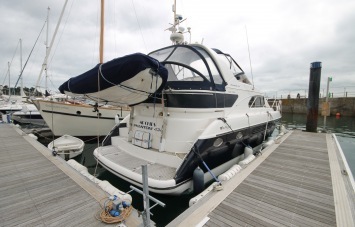 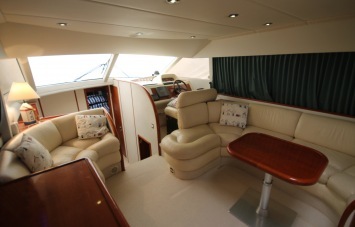 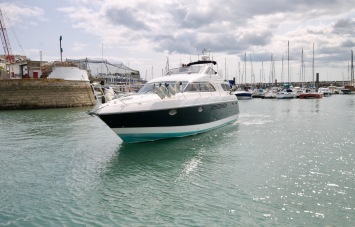 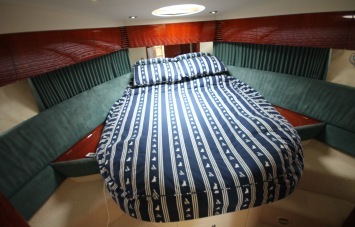 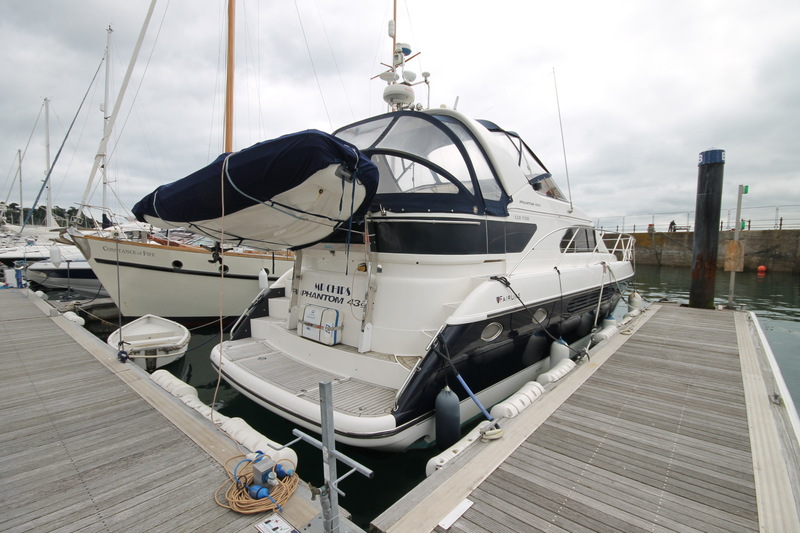 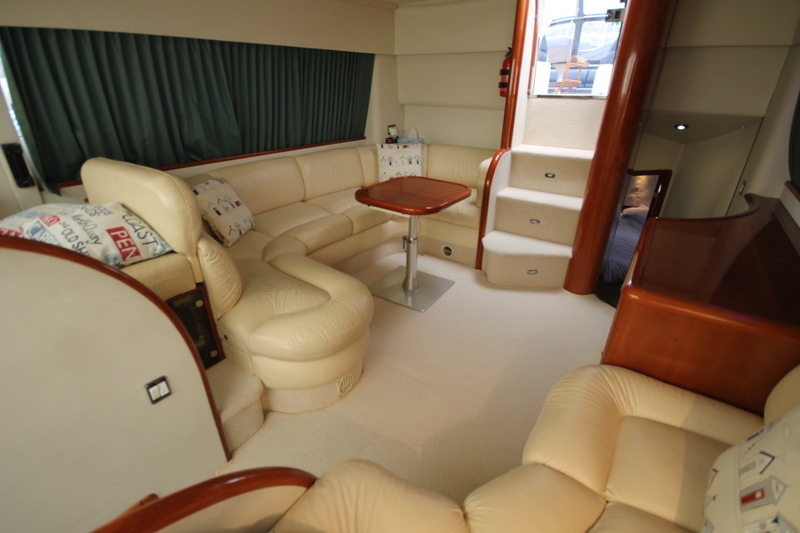 This is a unique opportunity to acquire a well presented Fairline, there is an abundance of internal accommodation with a generous owners cabin offering full head height throughout. 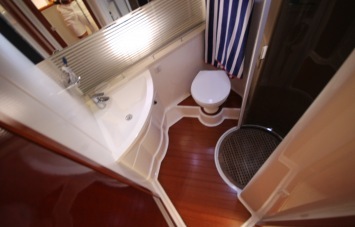 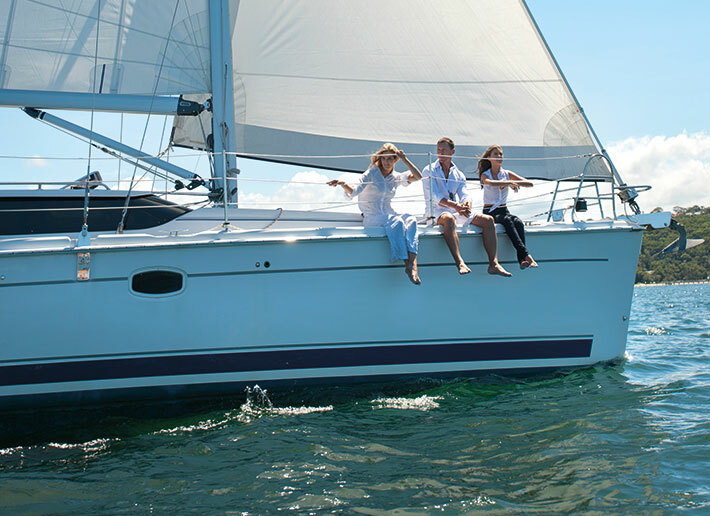 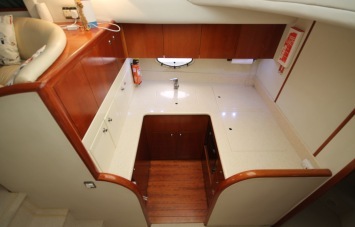 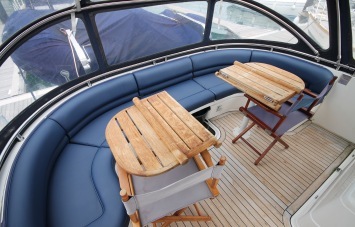 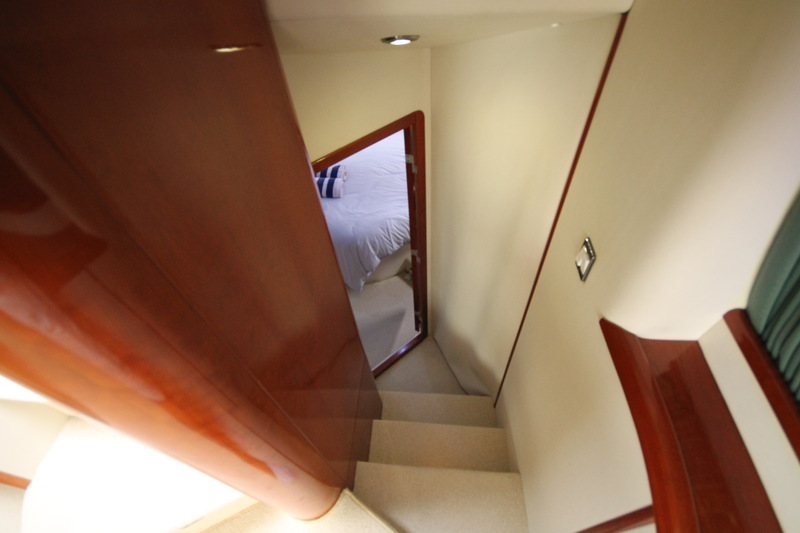 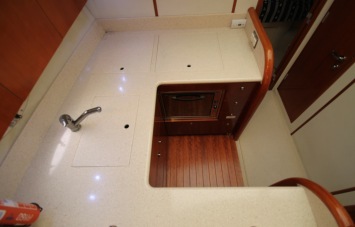 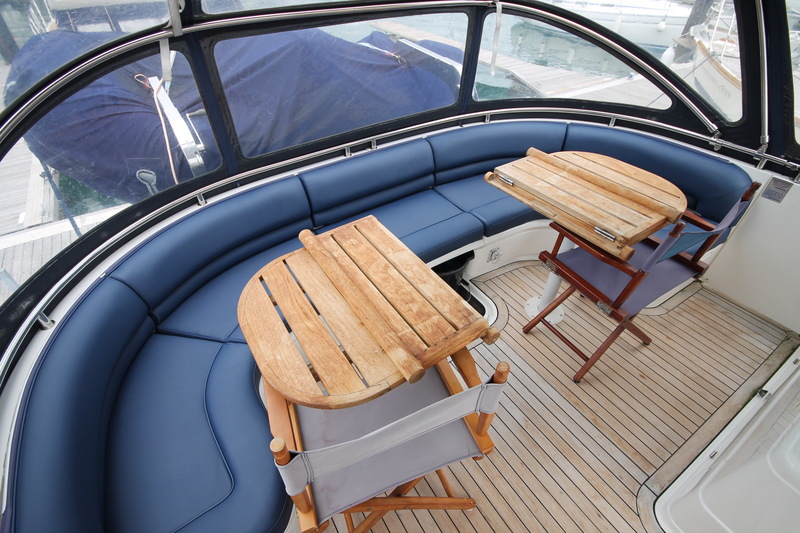 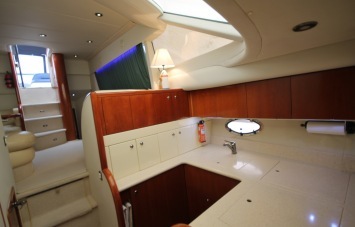 Above decks you will find more than enough deck space to entertain friends and family. 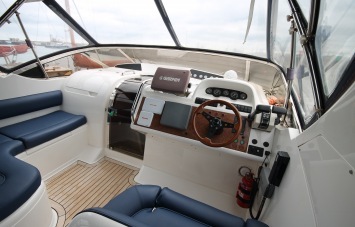 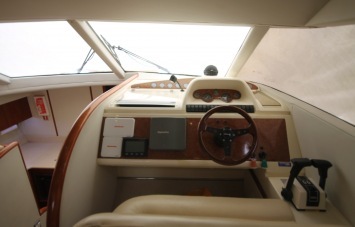 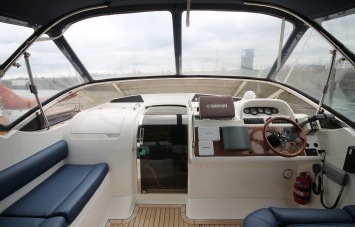 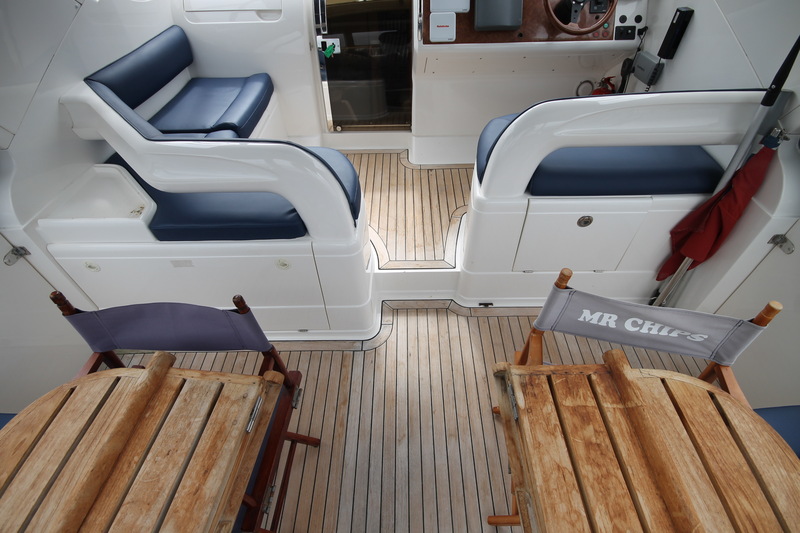 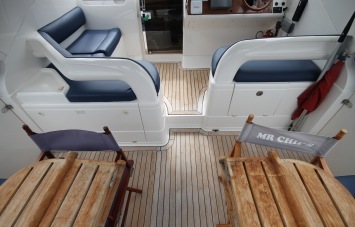 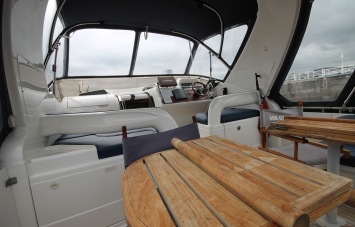 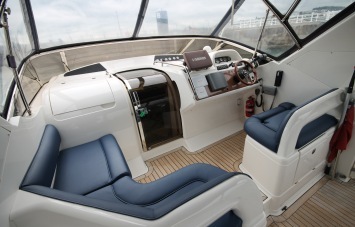 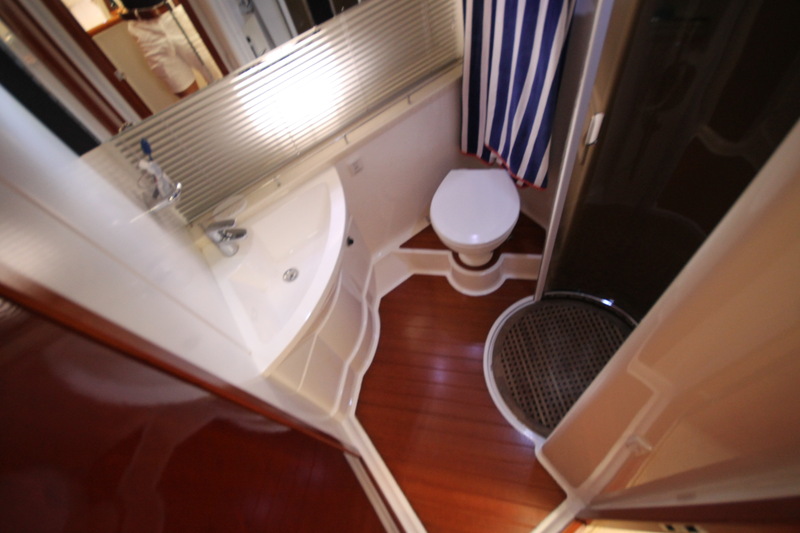 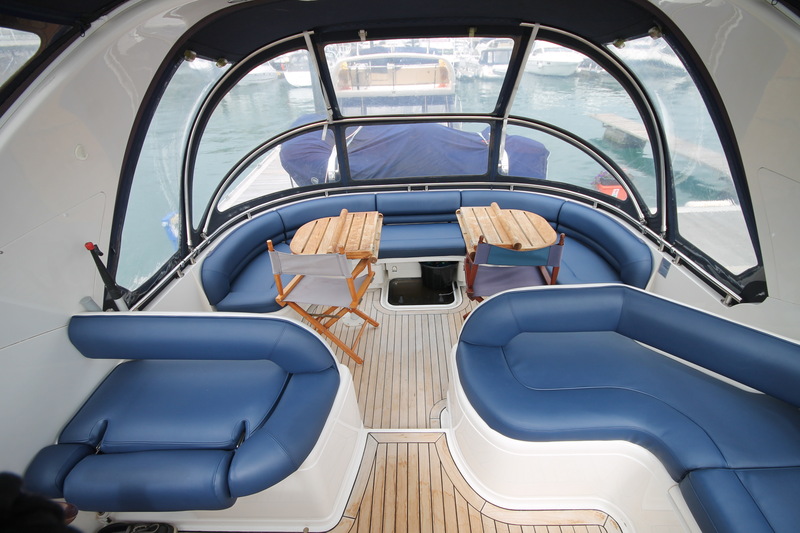 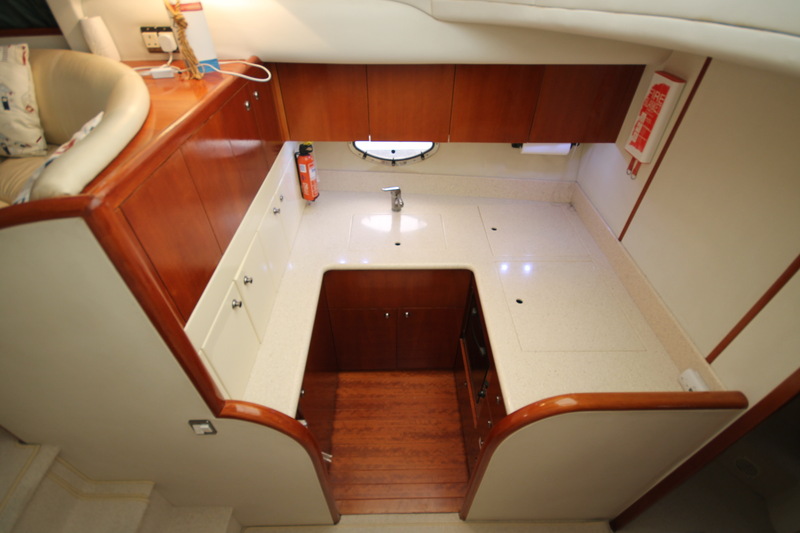 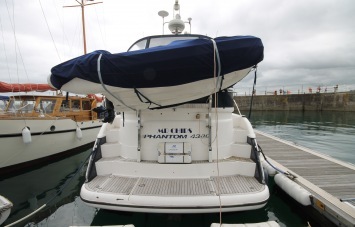 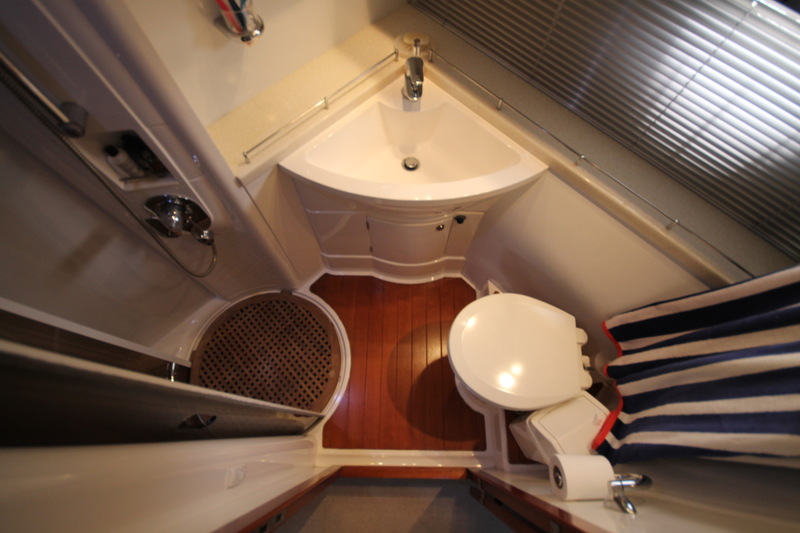 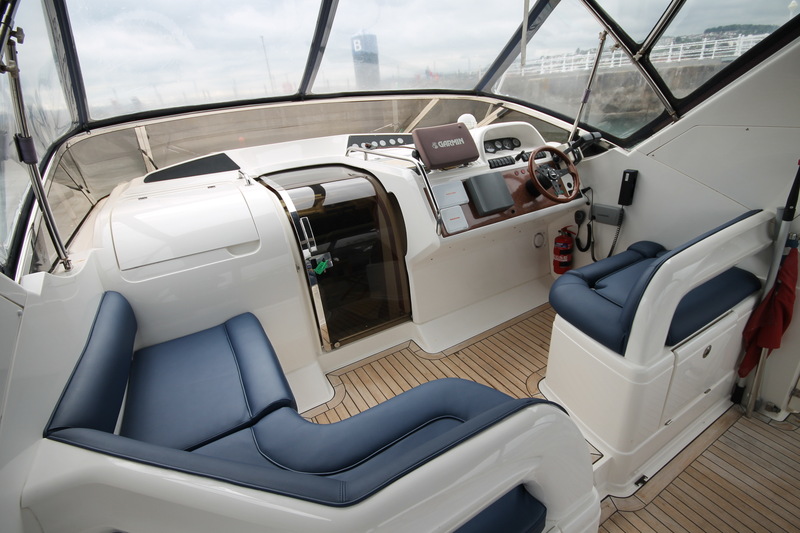 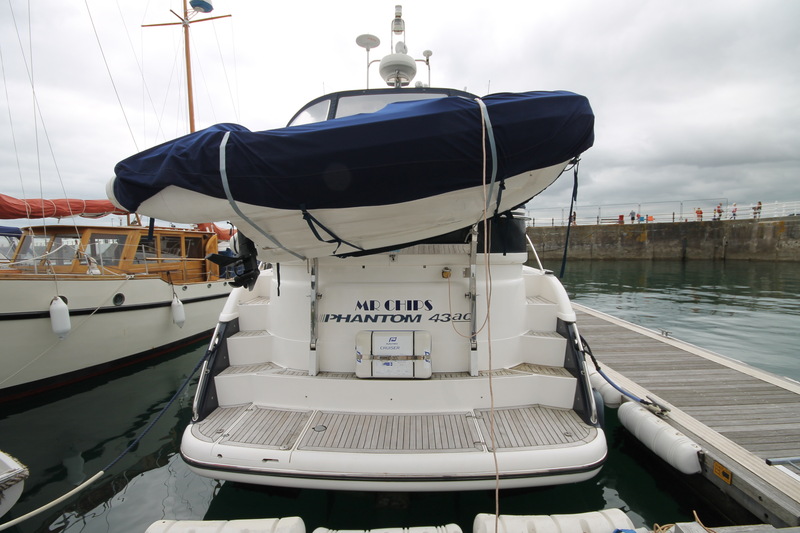 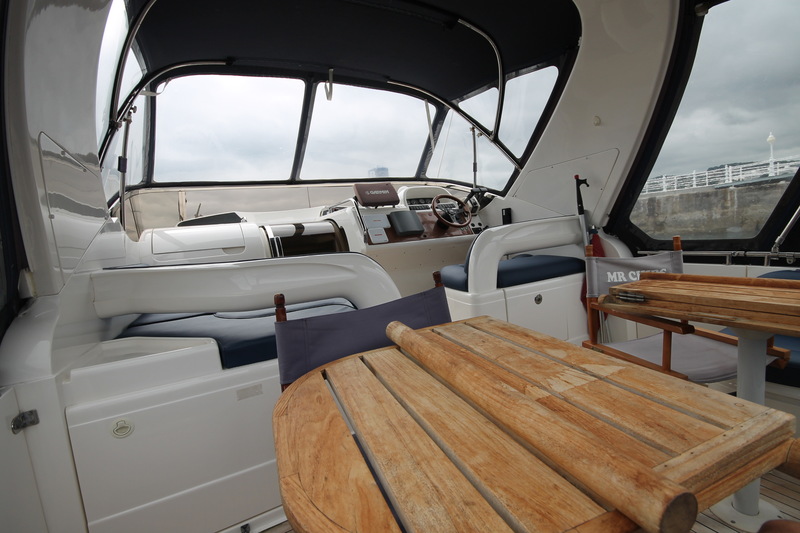 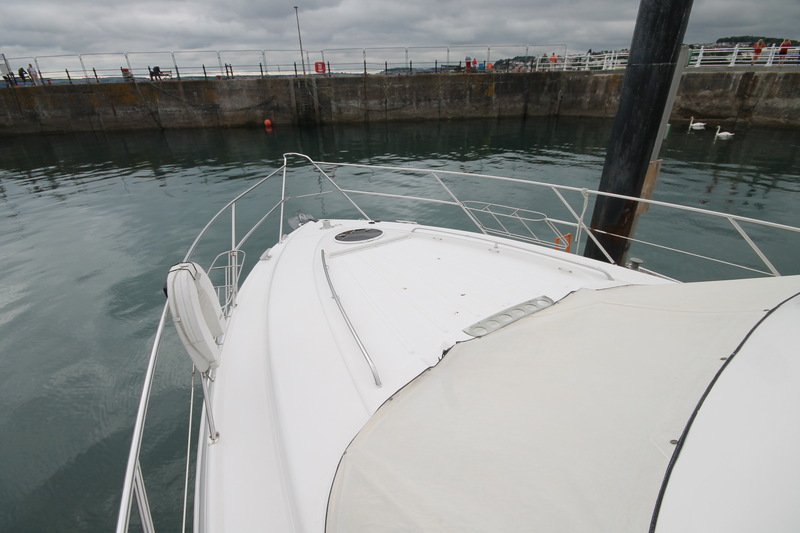 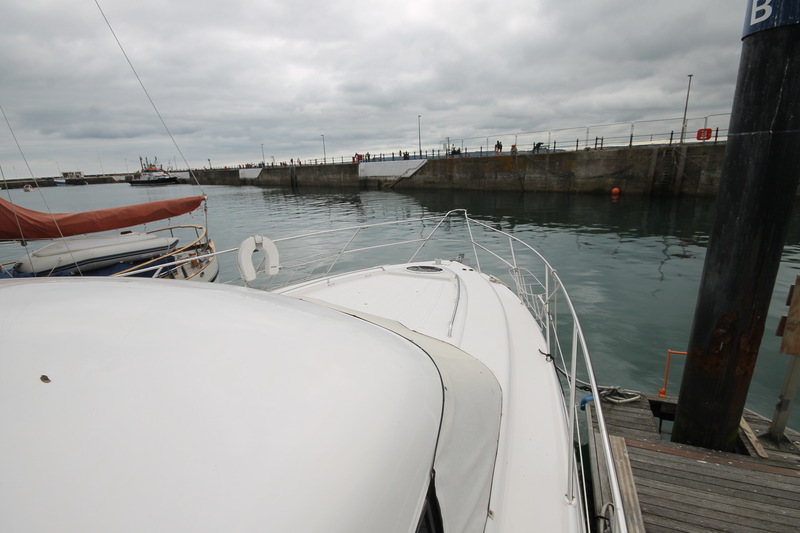 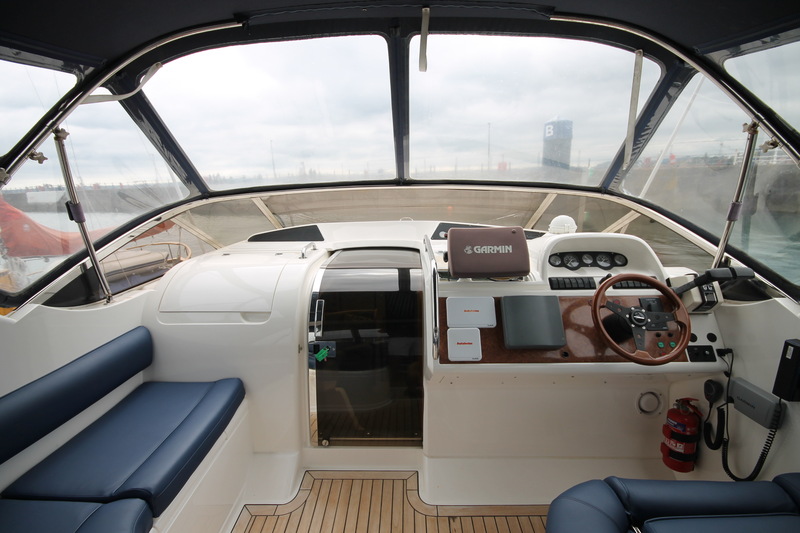 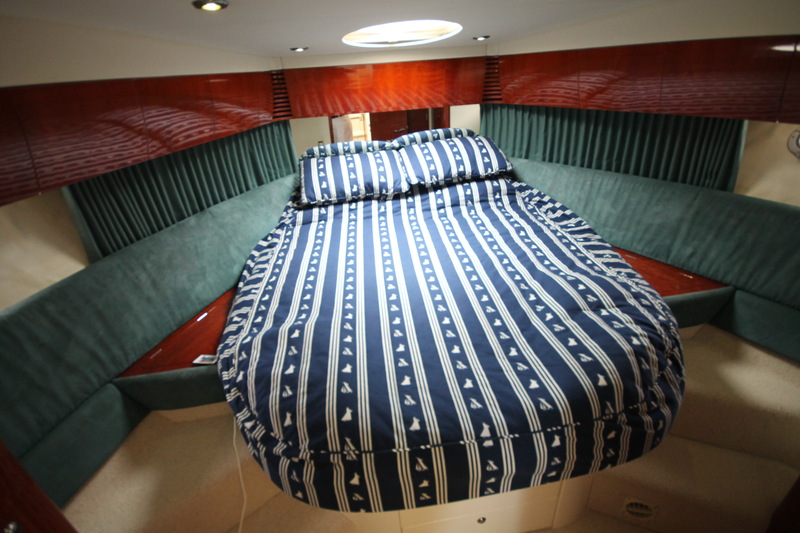 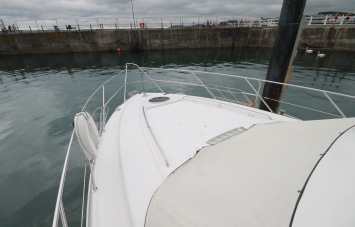 This particular boat is especially well presented, has been well cared for and will provide great boating for the rest of the season and beyond. 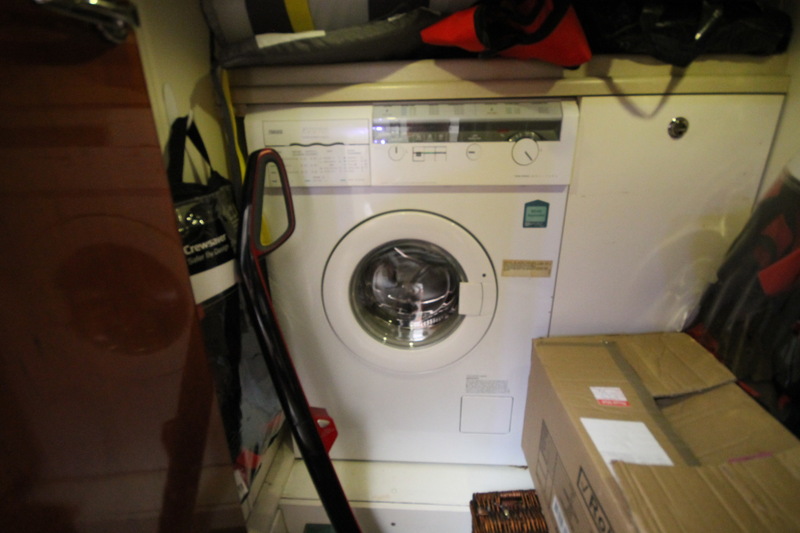 Eberspacher Hot Water And/Or Heating.